Radiance, durability, sophistication and charm all come together in these white-wire patio lights featuring opaque A15 bulbs. These bulbs are equally at home at a garden party or upscale wedding, emanating soft light through their opaque finish. The commercial-grade wire is ideal for stringing through party tents, canopies, white ceilings or any number of bright surfaces. 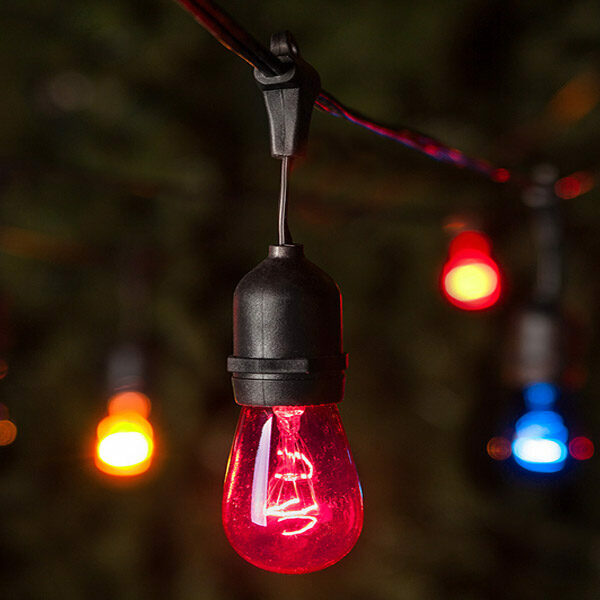 Use these for backyard lights with an elegant twist, wedding lights, gazebo lights and more. 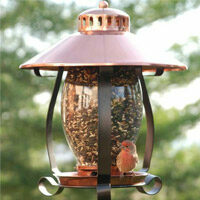 The bulbs are replaceable, and the wire is heavy duty, so you'll be enjoying these white patio lights for many years.